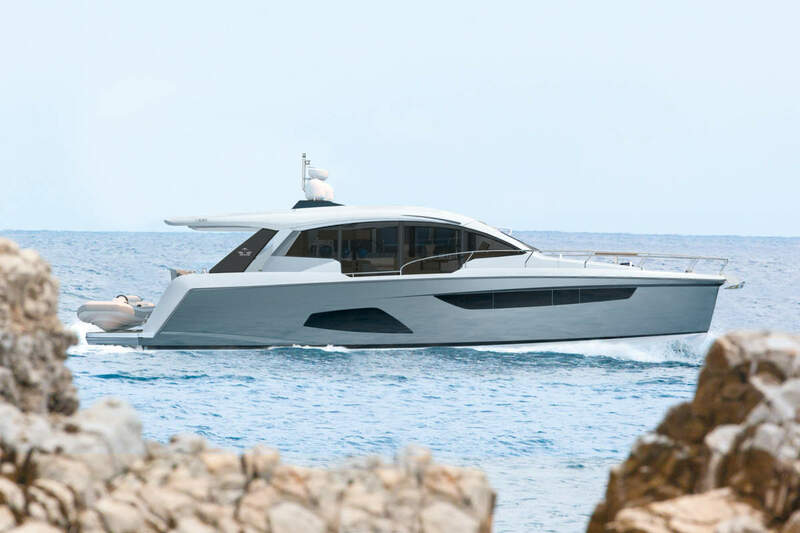 Agapi 950 is a high performance, lightweight and fuel efficient family boat that fits a modern boating life. Agapi combines the Rigid Inflatable Boat (RIB) concept with an innovative and intelligent Swedish design. This has resulted in a boat that opens up a new dimension of freedom. A well thought through design, production and logistics, coupled with high fuel efficiency means a significantly lower cost of ownership compared to many of their closest competitors, so Agapi say. The WSB team take a closer look at this super rib. The 34th Super Boat International (SBI) Key West World Championships produced some of the most exciting racing seen in nearly a decade with the widest range of conditions and excitement. 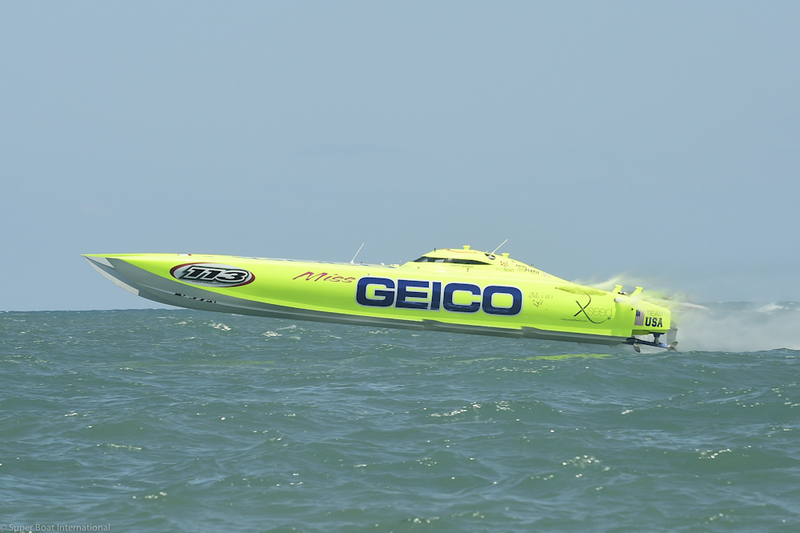 Miss GEICO won the Superboat Unlimited battle and took first overall during some high-flying action. 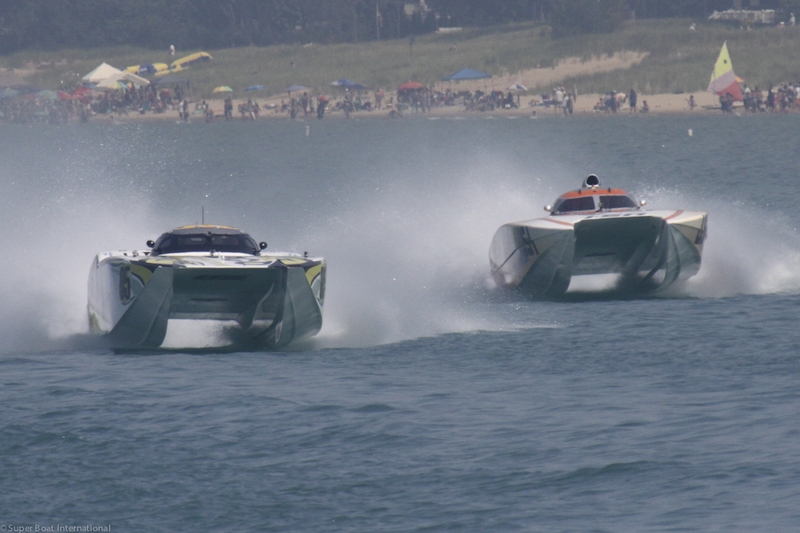 The 5th Annual Thunder On The Beach Super Boat International (SBI) Grand Prix race was filled with action and packed beaches. Team GEICO put on a fantastic show of endurance and speed to overtake Spirit of Qatar in the Superboat Unlimited Class and earn a first place finish. 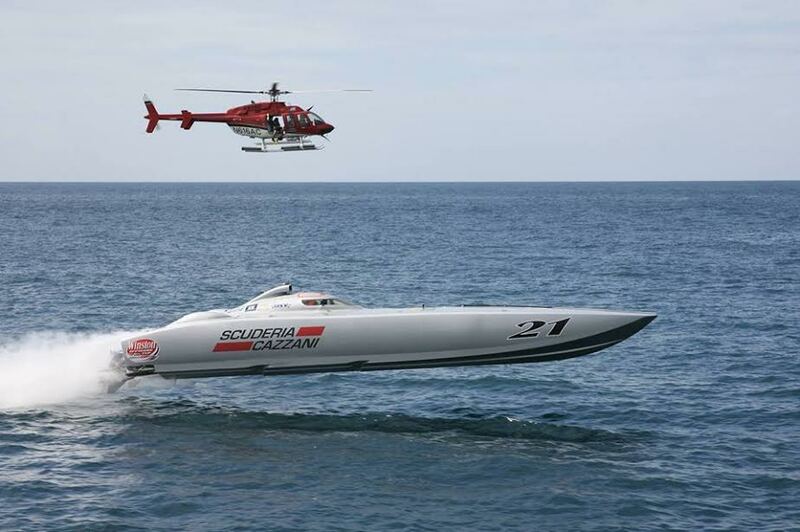 Finishing first in the Superboat class, Team STIHL battled all day with WHM Motorsports to achieve their victory. Nearly one hundred thousand spectators lined the beaches and hotels to watch the spectacular events and WSB team also takes a closer look. 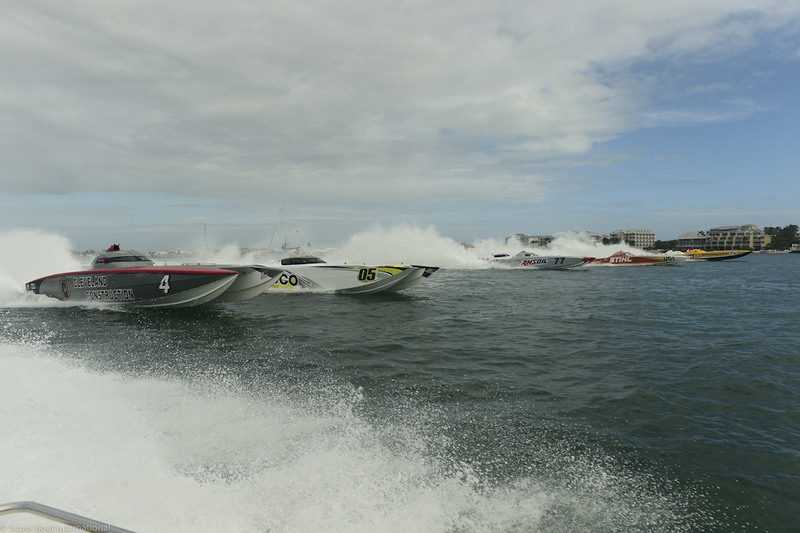 Did we say “as big as the Super Bowl?” well why not, we think sport on water is just as exciting as sport on land and the Super Boat International (SBI) season kick off did not disappoint. These ultimate speedsters of the sea exceed average speeds well over 100 mph, placing the sport firmly in the extreme sports category. 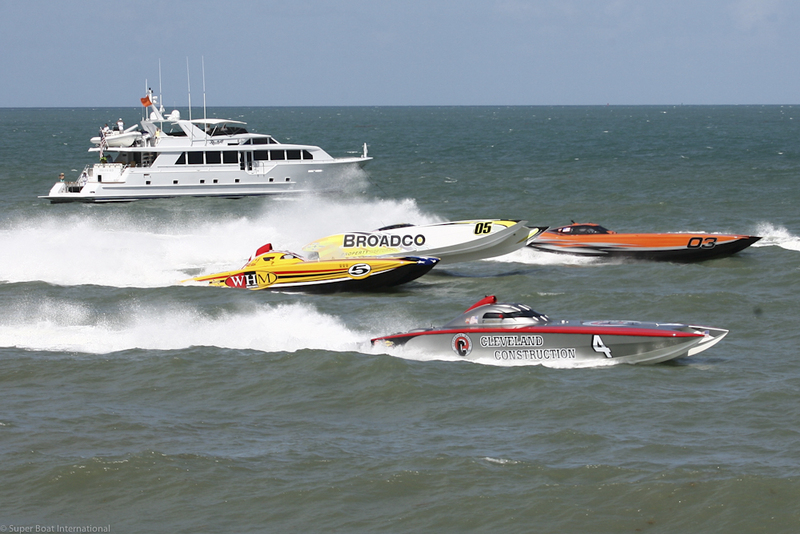 This season’s first GP race took place on the Gulf Coast of Florida at Englewood Beach with Team Gasse winning the Superboat Unlimited Class. 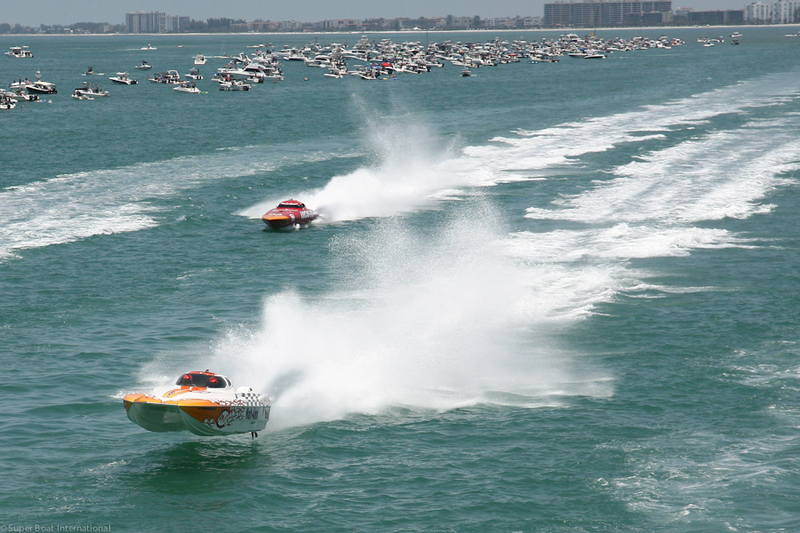 With 30 boats competing in the inaugural Charlotte Harbor Super Boat Grand Prix event, the fans and teams were wowed by the turn out and excitement of offshore powerboat racing at its best. 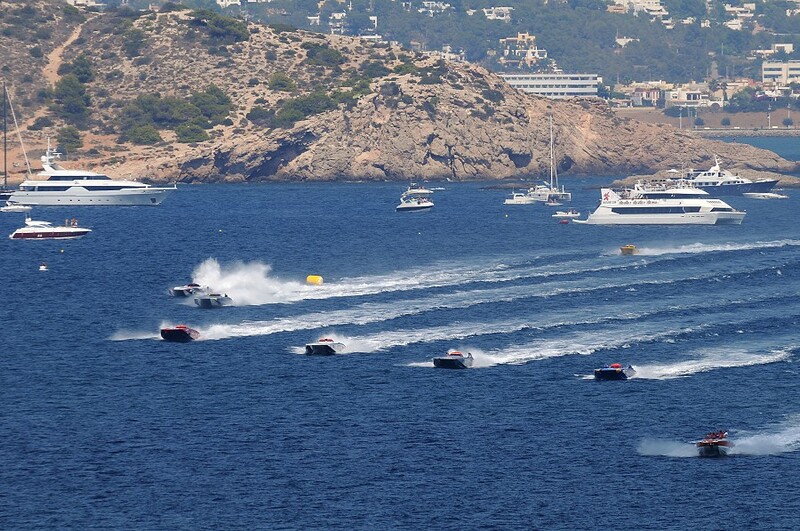 At World Sports Boats we are proud to announce that we will be providing full coverage of this seasons GP races and detail into this extreme water racing.